New music editor Lewis Ridley offers an alternate view to Slaves’ social media rant as Getintothis staffers offer up their best new tracks and artists for a festive compilation treat. It can be a tough nut to crack, music. The launch of the Liverpool Music Board, to be managed by Head of UNESCO City of Music Kevin McManus seeks to rectify some of the issues surrounding grassroots music. At Getintothis, we pride ourselves on supporting new music, this column is dedicated to it, in fact. 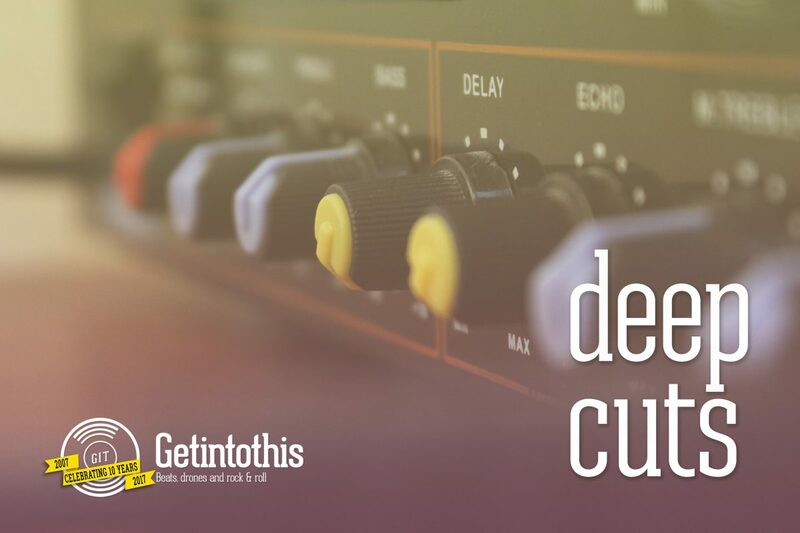 We put on our monthly Deep Cuts nights, the next of which comes next Thursday (December 6). It goes without saying, a great deal of what we cover find their trade in support slots. Last month, punk duo Slaves tweeted about the release of set times, or rather the absence of such a release. One can only assume that the tweet, capitalised, was in response to fans asking when Slaves would be on stage. The tweet prompted instant debate. Some applauded Slaves for supporting the support, and there is no doubt their hearts are in the right place when they encourage fans to get down early and watch who they’ve brought along. But it also prompts consideration of the barriers people face, and why they might want to know the set times. For someone who is already decided upon going to a gig for the duration, from when the first band plays until the set closer of the headliner, set times are a useful guide. They allow fans to manage their night, perhaps they can avoid leaving work early, or having to organise alternative travel only to find that the first band are on an hour after the doors open. Or take the journalist, photographer, or blogger, for example. 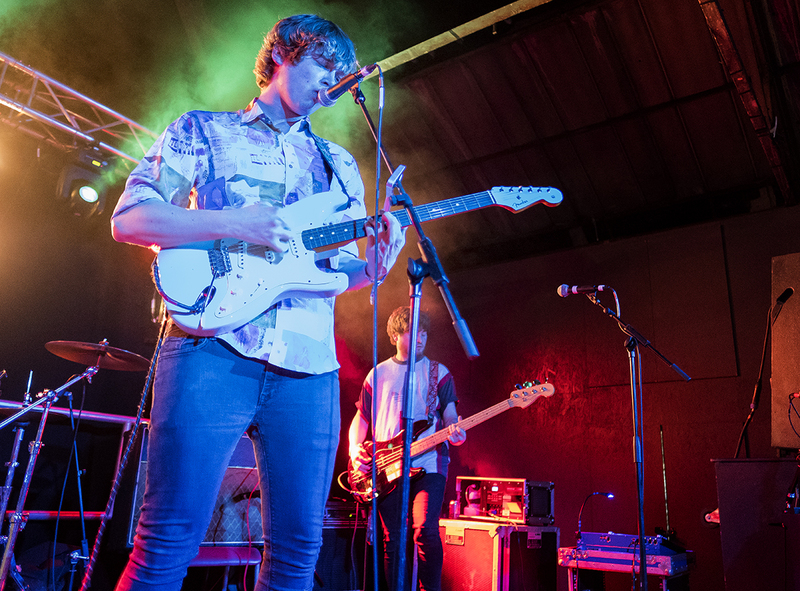 In a city such as Liverpool, it is not uncommon to cover more than one gig per night, and information on set times would help fine tune this to allow for maximum exposure for these bands. Or perhaps a writer, who will remain nameless until the end of this piece, wants to know when a band will finish to avoid sleeping in Manchester Piccadilly Station? Cold night, that. We need to understand why people aren’t automatically inclined to go for the duration of the event, which has prompted the Slaves tweet. What do these support bands have against them? WE DON’T POST SET TIMES TO OUR SHOWS. WE WERE THE SUPPORT ONCE. WE WOULDN’T BE HERE IF NOBODY TURNED UP TO WATCH US. SO TURN UP WHEN YOUR TICKET SAYS AND YOU’LL BE FINE. A major reason why fans might choose to enter the venue later on, more aimed towards the beginning of the headline act, is how hard a trip to the bar might hit your pocket. In some venues it’s nothing short of ridiculous. Not every person in the venue is going to want 4 pints to accompany their evening, but a great deal will. When one in the venue is double that of the pub round the corner, it’s going to put people off. This isn’t groundbreaking stuff, it’s by no means trailblazing journalism to suggest that some venues take the piss with their pricing. But what this Slaves tweet did do was provoke thought as to whether all venues consider how they can help get people through the door to see support bands. There are those that do, a hell of a lot of them, and Liverpool especially is proud to have them. Their pricing invites people to get down early, and “show up when [their]ticket says”. Often independent venues, this decision to lower price may appear to decrease profit, but it takes no Apprentice candidate to work out that it’ll be made up by the number of people putting money in the till. We love you for it. 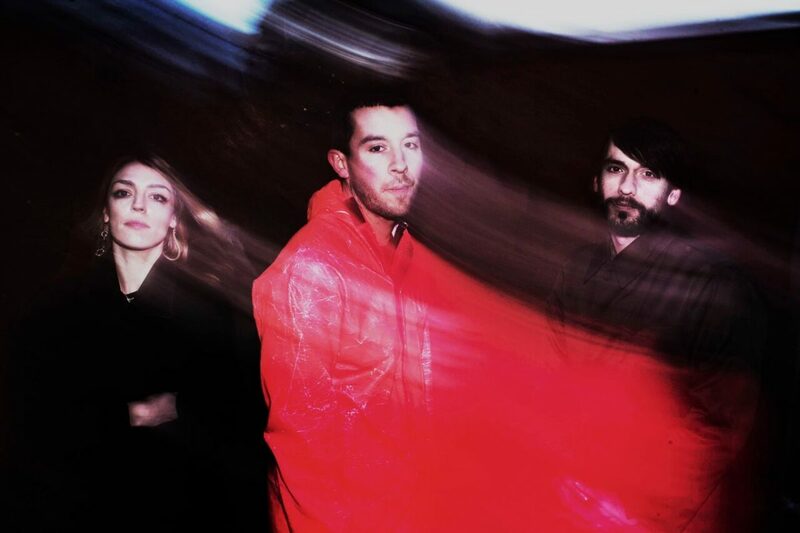 Post punk trio from London, POZI, so new they haven’t played outside the capital yet, launch themselves into the world with an eerie, disturbing five minute song, KCTMO. With a simple set up of drums, bass and an arched, haunting violin – interestingly, no guitar to complicate or soothe matters – the song, written the day after the Grenfell fire, is one of cold fury. The lyrics tell it how it is. ‘I hope that every night before you sleep you smell the smoke…you hear their helpless screams. I hope you see them on the way to work I hope they stare in silence as you utter your final words…may the residents rest in peace…’ is delivered defiantly by vocalist/drummer Toby Burroughs. Rosa Brook is on violin and adds gentle, ghostlike vocal harmonies. The video for the single travels the dead streets of inner city London early morning before the world awakes proper, the shops are closed, shutters down, and, birds swooping low and uncomfortably close, made black by the morning’s rising light. 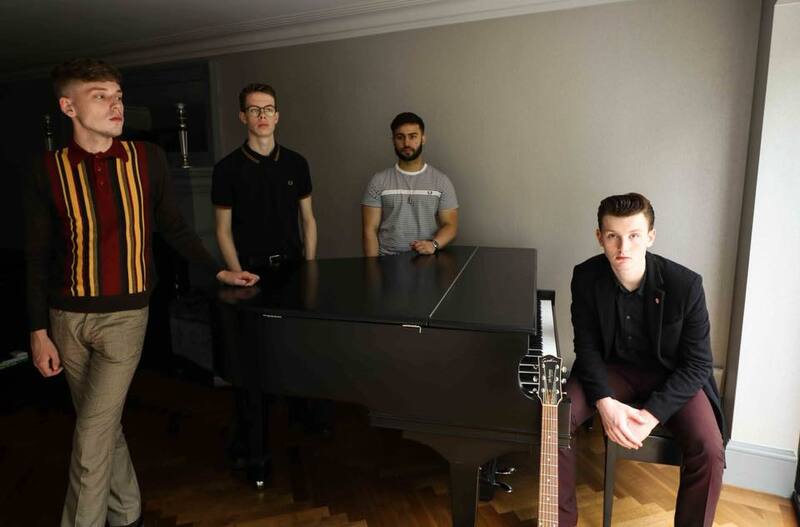 Released on the PRAH Recordings label, also home to Oliver Coates and Group Listening, we can look forward to more political and short, sharp shock songwriting from the group – which also includes bass player/vocalist Tom Jones – in 2019 when the debut album PZ1 is released. 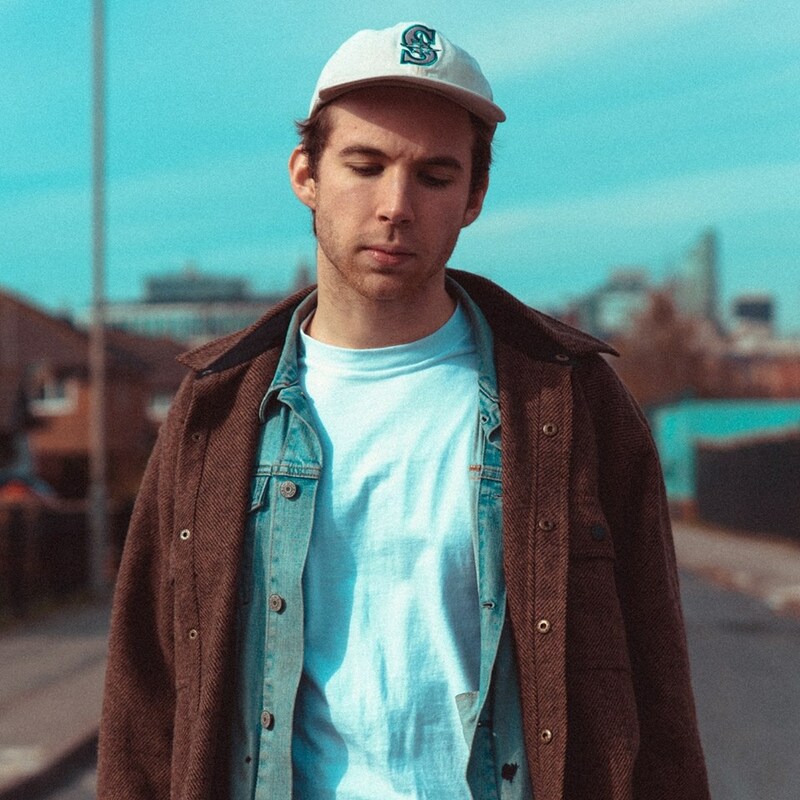 Having recently announced his decision to take a period of time away from music, this double A-side may be the last we hear from Nolan Garrett, under his own name at least. An important step toward creative fulfilment and mental stability his decision will hopefully be, but should it halt his recorded output indefinitely, this single will stand as a great sign-off for the Liverpool-based artist. Intoxicated Eyes builds around a crunchy beat and meandering keyboard melody, at times mirroring his vocal cadences, but otherwise drifting freely. There’s an unsettling presence to the song’s first passages, conjured by tremolo guitar chords and Garrett’s self-aware lyricism, but as it snaps into an instrumental break following the second chorus, that vibe is replaced by one of powerful realism. Staccato piano chords, rising synth brass and ominous power chords serve to tighten and thicken the groove until suddenly, it dissipates, leaving us with a bright and ethereal coda. Beautiful and accomplished work from an artist whose sound will appeal to fans of Nick Hakim, Steve Lacy and Currents-era Tame Impala. Knowing nothing about the strangely named Gum Takes Tooth, I approached this track with an open mind, a clean slate for The Gums, as I have decided to start calling them, to write on as they will. Borrowed Lies gets off to a frenetic start with wildly syncopated drums and fuzz bass before vocals appear and give the song some anchor. There is a hint pf Psych about this, with spacey reverb heavy vocals. When the guitar and keyboards kick in however the song is transformed into a snarling beast. There are hints of a more energetic Loop or a psychedelic Stateless, neither of these are compliments I throw around lightly. Borrowed Lies gives the impression that Gum Takes Tooth would be an impressive act to catch live. 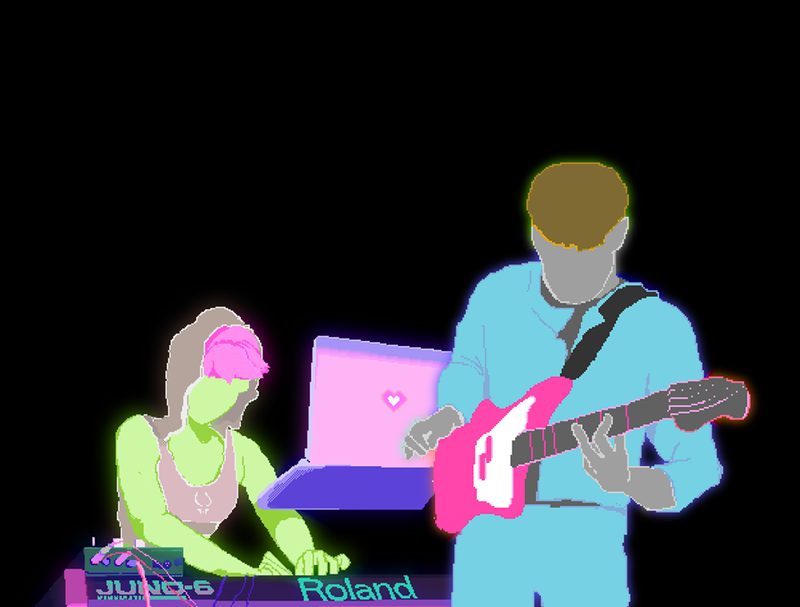 The video seems to feature live footage, with strobes showing the band only intermittently. Between this and the song itself, Gum Takes Tooth would seem to be a hugely enjoyable assault on the senses. After repeated plays, I firmly hope my 2019 includes a few of their gigs. Impressive stuff. Hey Mister is the latest track from Liverpool local Alan Triggs – the singer/songwriter who has proved with his previous release Algy that speaking out about your own personal experience and expressing emotion isn’t something to shy away from as a male musician – it’s something we need to desperately encourage in a time when suicide is the biggest killer of men under 45. While his latest single takes a step away from the introspective narrative, it’s no less of a cracking tune – and one I can imagine will set a festival tent on fire. 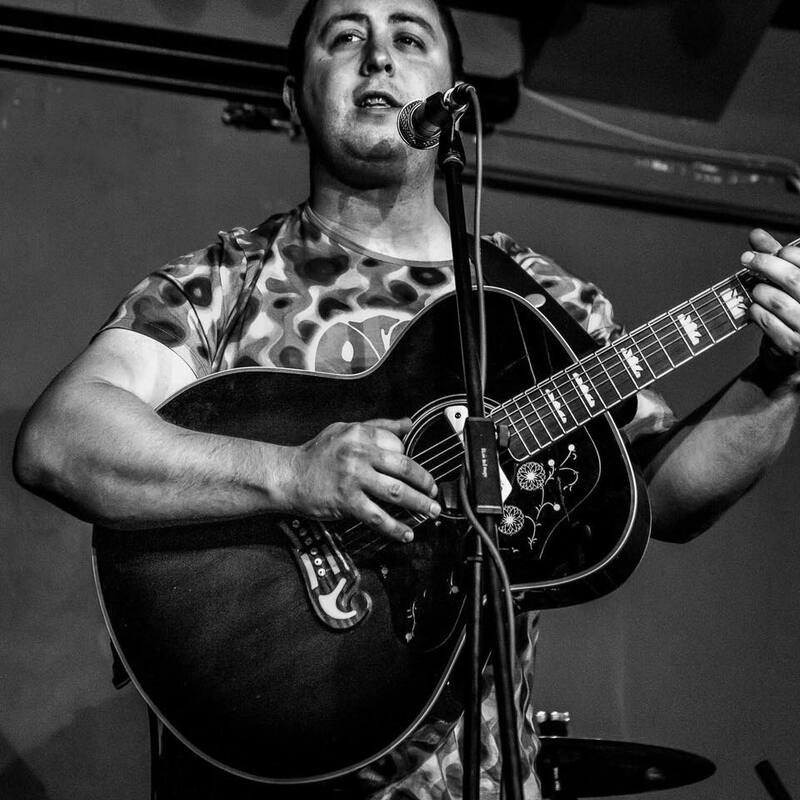 Akin to The Courteeners or Gerry Cinammon, Alan‘s merging upbeat indie with his own gravelly vocals to create a song that will no doubt be looping around you head for days. Is that your foot tapping I see? The Clause – Where Are You Now? Birmingham outfit The Clause are back with their fourth single in the form of Where Are You Now?. This autumn has marked the band’s first out of town dates, including dates in Glasgow and Sheffield’s Cafe Totem. That tour culminated with a sold out hometown gig, producing another night of now notorious carnage. This track follows the release of their most aggressive track yet Toyko, last year. Despite being a long time coming, Where Are You Now? was worth the wait. It’s a delicate number, their most romantic. Here, The Clause have stripped bare. On vocals, Pearce McMenamim presents his finest work yet, and is beautifully complimented by sweet strings. It really is a lovely track. I like the fact there’s a mini country music revival happening at the minute. Music in general needs country, it’s good for the soul. Sonically, more often than not it’s aesthetically soothing, whilst lyrically it’s heartbreakingly, and painfully torturous. Artists like First Aid Kit and Courtney Marie Andrews have been packing out venues up and down the country this year, so the demand is certainly there for the genre. 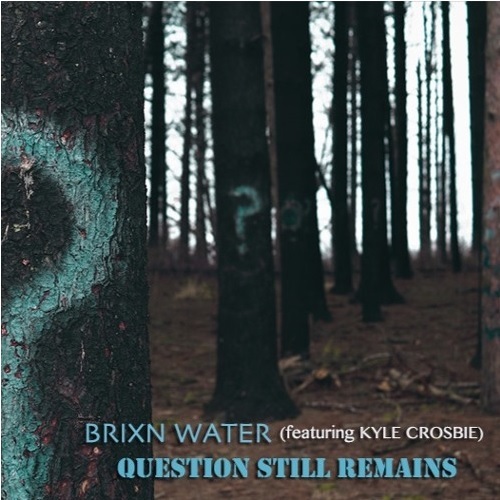 Question Still Remains is the collaboration between Liverpool singer-songwriter’s Brixn Water (Kyle Murphy), and Kyle Crosbie. Theres a steady flow to the track, but the vocals make it work well. It has a real Primal Scream feel to it when they swapped the psych-rock Screamadelica sounds in favour of Americana. This track is too a different direction from a more soulful tinged folk for Brixn Water than previous offerings, sleek chord changes add to the flow giving compliment to the Nashville sound. Bolton four-piece Jordan Allen are back with brand new track Naked. The indie band have form for releasing some excellent tunes across the last few years, with the new song adding to that list. With an electric guitar riff, the track kicks into life from the start. The vocals by front man Jordan Allen are excellent and sounds great along side the fantastic lyrics. With already some great sing along tracks such as Rosie and Synchronised under their belts, Naked lives up to those expectations. Despite having a distinct sound to their songs the band are also able to keep the new track sounding fresh and it has worked out extremely well. 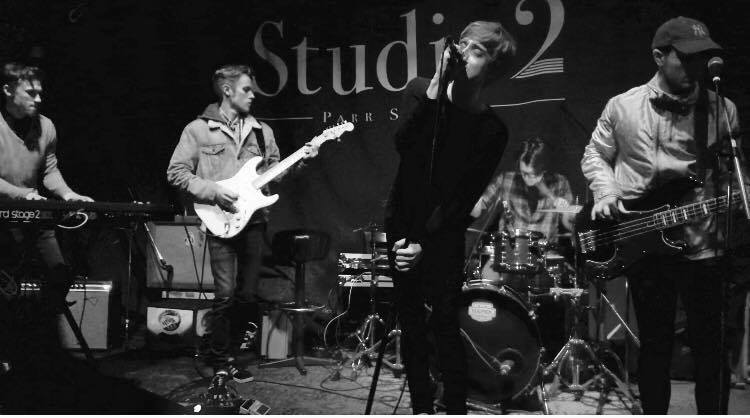 Liverpool based 0.0 here swap their more anthemic rock, full band dynamic for more a stripped back, acoustic performance. Harsher, punkier influences are certainly, though subtly, alluded to – in the lead guitar riff especially, however the overall tone of the song still remains as delicate as it needs to be. Nothing here is overdone, with each instrument dutifully serving the song, never once straying from its focus. The track builds slowly, seemingly peaking at Conor MacDonald’s tender vocal refrain: “you’re wonderful” – a height which further ascends, finishing finally with a sweet, albeit brief falsetto – not unlike Thom Yorke. It is this airiness is where the track, and by extension: the band succeeds so much. To achieve such a lightness with only an acoustic guitar and a suitably stifled snare to hand, is seriously impressive. It is an exciting snippet into the true potential of the band. 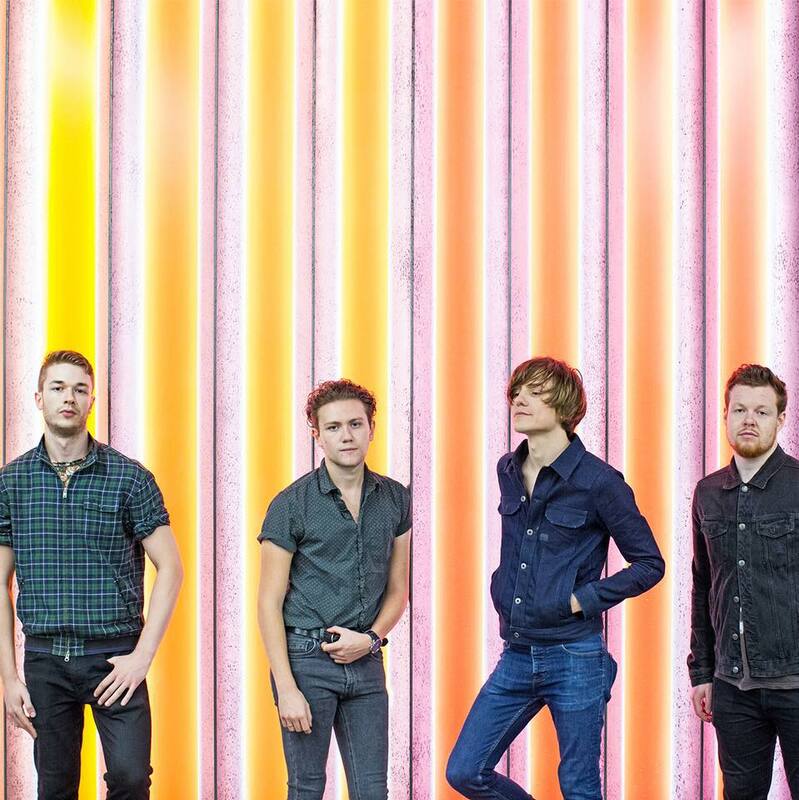 4 piece London based band MOSES are Victor, Matthew, Rory and James. The band released their latest single River Thames last month, their sixth effort. The song finds the perfect balance of indie and rock to produce a solid track from a really promising new band. 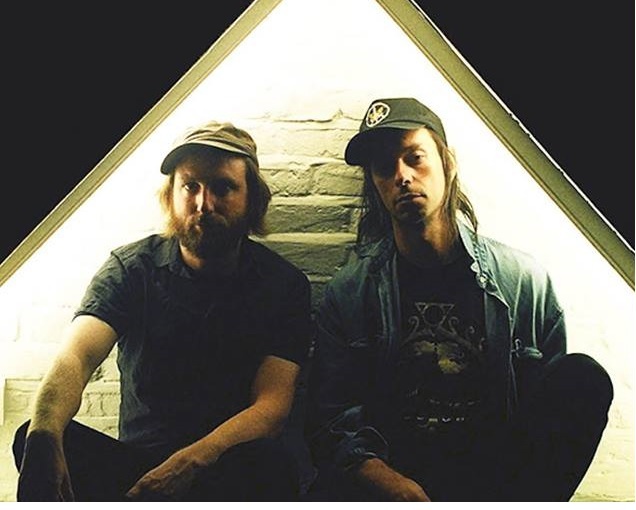 Despite the track title, MOSES themselves say the song is not just about London as a place, but instead about bringing people together and uses the capital metaphorically. It’s true, because River Thames is a song you can imagine would have that impact of bringing people together through music. The track also opens the door to their previous work, which is certainly worth a listen. A personal favourite is Cause You Got Me, released earlier this year. Even more recently they released Constantin a song dedicated to lead singer Victor’s late father, it’s an emotional one, but all the better for it. Their sound is effectively a mix of Catfish and the Bottlemen and Circa Waves, fans of those two outfits should enjoy this track and anything else MOSES have to offer. Mathematics has a particular strength. The first release from Cumbrian duo Vide0 is not an overly catchy song. It’s verses seem stronger that the chorus, but Mathematics is definitely the sort if thing you’d want to listen to for a work out. The 3 minute intergalactic effort has a progressive synth sound that commits to a rhythmic motivating beat. With only one track currently revealed, the band make it a little hard to get a real sense of these artists style, it will be interesting to hear more of what Vide0 have to offer and how they build on this first single.